« Can Your New Team Members Be Coached? 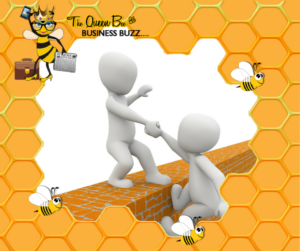 Tagged ask for help, creating a buzz, don't be afraid to ask for help, help, Kim Brust, Kimberly Brust. Bookmark the permalink.